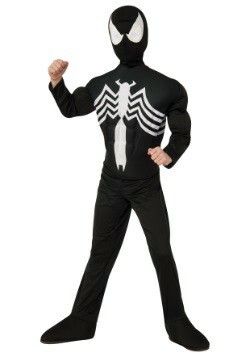 If you picture yourself as a webslinger, but prefer black to the red and blue, a Venom Costume might be right for you! 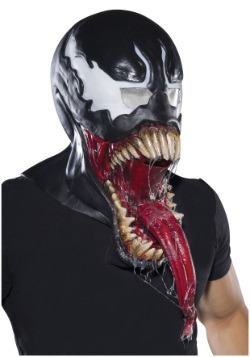 You're also going to want to have a nasty streak, and if you're a creepy alien symbiote, all the better. You will be prepared to be one of the great Marvel villains! 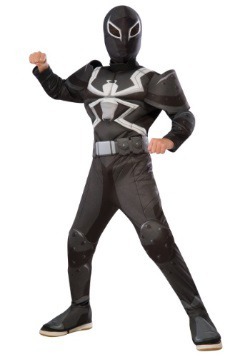 The symbiote first appeared in 1984 and attempted to bond with Peter Parker, who was fortunately able to stop it before it took him over. 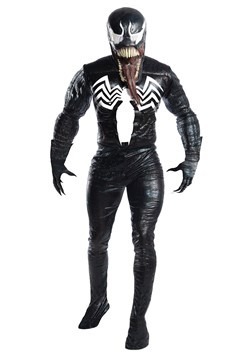 It soon took Eddie Brock as a host and together they became the villain Venom. Over the years the villain changes hosts, but remained an adversary for Spider-Man. 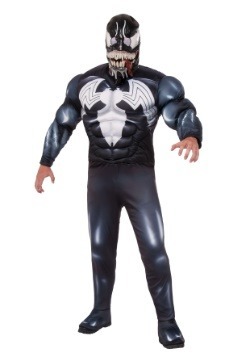 If you're ready to be a bad guy for a change one of our costumes will be perfect for you!